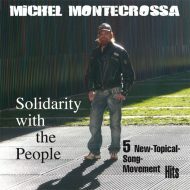 ‘War Kills ‘ Michel Montecrossa’s new-topical-song-movement Audio-Single and DVD, released by Mira Sound Germany, in response to the Libya uprising and the UN speech of Hillary Clinton, is taking a stand for peaceful change, dialogue, talks with oppositions, joy and determination to realize equality, better housing, better jobs, social security and sweeping reforms replacing political wars, civil wars, wars against protestors, economy wars, ecology wars, energy wars and ideological wars. 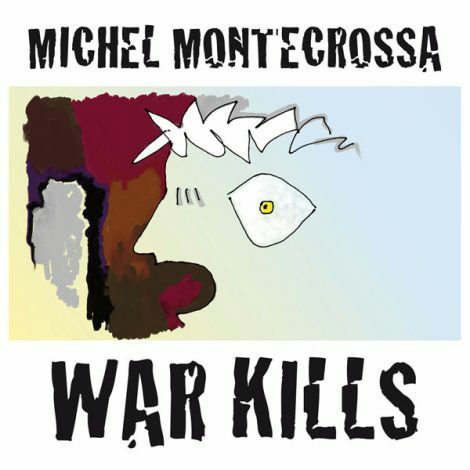 Michel Montecrossa’s Song ‘War Kills’ wird anlässlich des Volksaufstandes in Libyen und der UN-Rede von Hillary Clinton von Mira Sound als Single und DVD veröffentlicht. “Good times, bad times, work, no work, worry, happiness, peace, revolution, catastrophe, war and isms: In all we need solidarity to find our way through, to come out of mean and low treatment, to help each other, to go beyond narrow thinking, to make life better and to live and celebrate humanity. In my songs I sing and speak my mind so that you and me can get together and let new ideas grow like trees and flowers because we believe in something and understand the good of solidarity, of working together, of caring for earth and people and honest peace. Here’s Michel Montecrossa’s single and video My Heart Is Bleedin’‘’, a song dedicated by Michel Montecrossa to the people of earthquake traumatized Christchurch and New Zealand. The street is all dusty, rubble’s everywhere. / The quake hit us for the end game. / I know no direction, no way to go. / My heart is a-bleedin’, I miss you so. The house where we loved is all gone. / Somewhere in the ruins memories still moan. / What will be tomorrow? I don’t know. / I know no direction, no way any more. / My heart is a-bleedin’, I miss you so. Pain is tearin’ my heart / but then I see you there. / You are not gone, you are somewhere. / I feel your love from there, / my soul you want to save. / I know no direction, except to the Lord. / My heart is a-bleedin’, I miss you so. Mira Sound Germany veröffentlicht Michel Montecrossa’s Single und Video ‘My Heart Is Bleedin” ein Topical Song, den Michel Montecrossa den Menschen im vom Erdbeben traumatisierten Christchurch in Neuseeland gewidmet hat. My Heart Is Bleedin’ ‘ is a song dedicated by Michel Montecrossa to the people of earthquake traumatized Christchurch and New Zealand. The New-Topical-Song-Movement single ‘My Heart Is Bleedin’ is released by Mira Sound Germany. 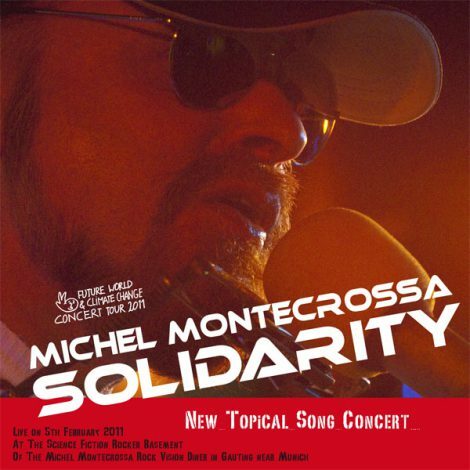 You can listen to the song on the Michel Montecrossa Newsletter. 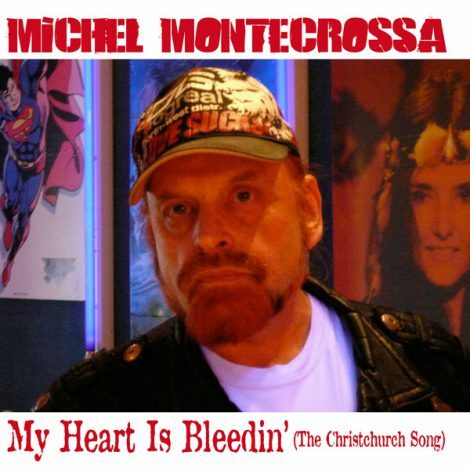 Mira Sound Germany veröffentlicht Michel Montecrossa’s Single ‘My Heart Is Bleedin” ein Topical Song, den Michel Montecrossa den Menschen im vom Erdbeben traumatisierten Christchurch in Neuseeland gewidmet hat. 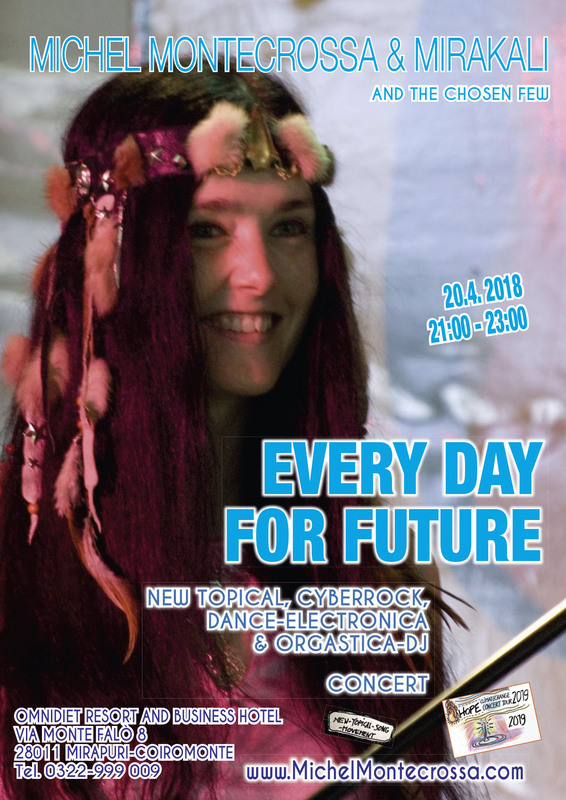 Heute möchte ich den Text zu Michel Montecrossa’s Song ‘Child Of Tomorrow’ veröffentlichen. Listen to the song: Determined & Undeterred! Hier den Song anhören: Determined & Undeterred! Determined & Undeterred! 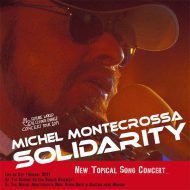 ‘ is Michel Montecrossa’s Pro-Reform Song for Libya and all the others. Listen here to the song: Determined & Undeterred! Come gather ’round me people and a story I will tell / ’bout bein’ no more endangered by livin’ hell. / We don’t want to stay forever locked up and forgotten / in state-terror and its prisons, hateful and rotten. We are thousands of protesters and we band together / for sweeping reforms and the way to the better. / We want the clan-government to resign. / Determined and undeterred we aren’t blind. We call for equal rights and breakin’ of chains, / demand the willingness to quit or to change. / Future’s joy we bring and determination, / of society we are the renewing generation. No tragedy we want but the end of lies. / Falsehood it is that lets protesters die. / We want to show the world a new way is open and that / determined and undeterred we all can unite. The people are the life of a nation’s endeavor, / the driving force that can end all sorrow, / the sorrow caused by corruption, injustice and civil war. / The truth we need, the right and the vast. The growing joy of peace and love’s intensity / will open our eyes to seeing who we are and what we need. 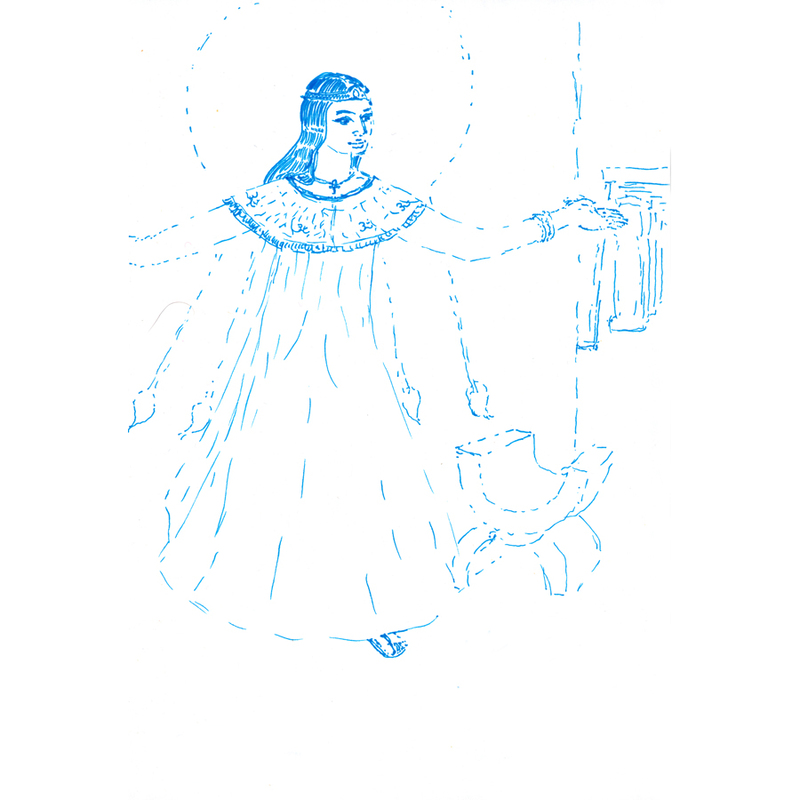 / Victory, I say, begins in our soul: / Determined and undeterred she leads straight to the goal. Determined & Undeterred! 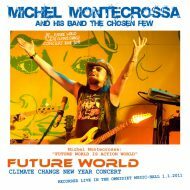 ‘ ist Michel Montecrossa’s neuer Pro-Reform Song für Libyen und all die anderen.